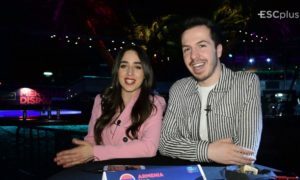 Spain: Ruth Lorenzo impersonates Conchita Wurst, watch video! 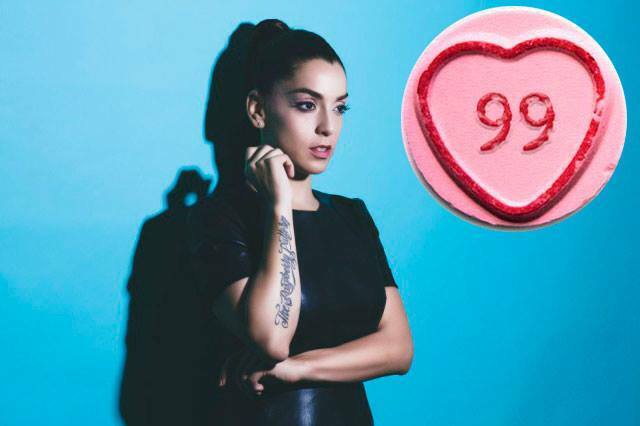 Spain: Ruth Lorenzo releases brand new single, ”99”! 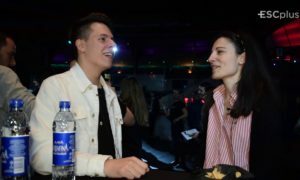 Albania: Hersi Matmuja and Italian musician Pietro Roffi join forces! 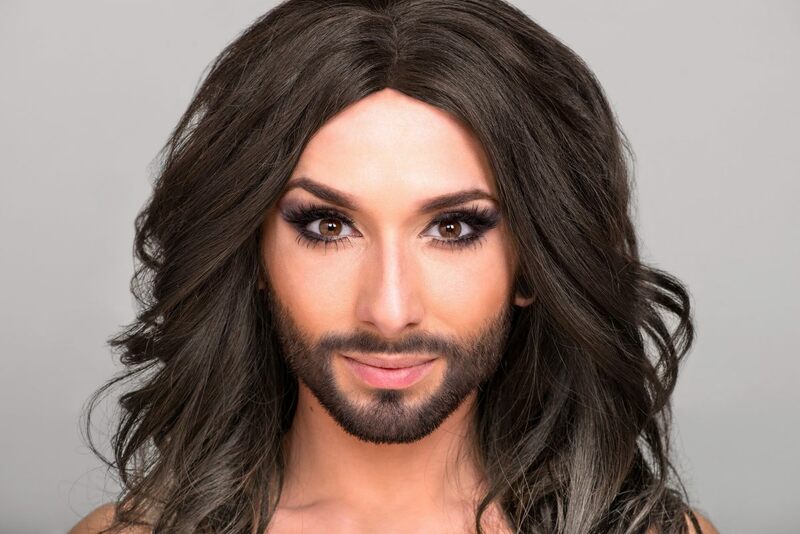 Conchita wins at Amadeus Music Awards and releases her first album in May! 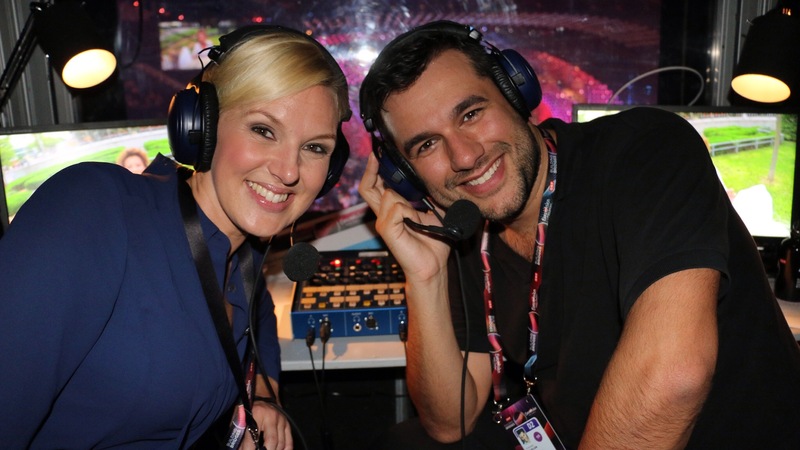 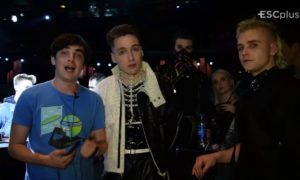 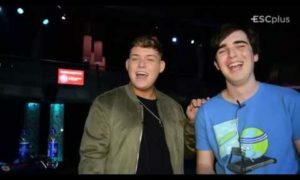 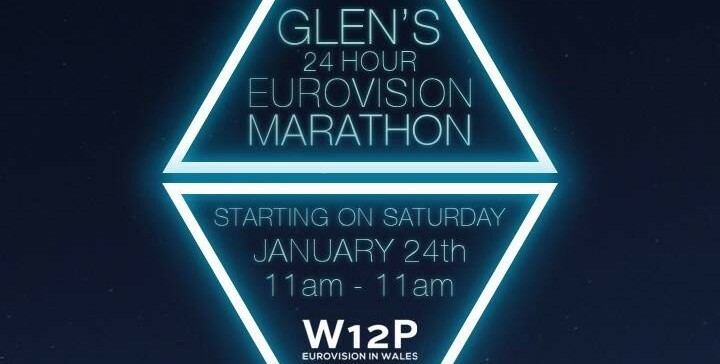 Join Glen’s Eurovision marathon against Blood Cancer! 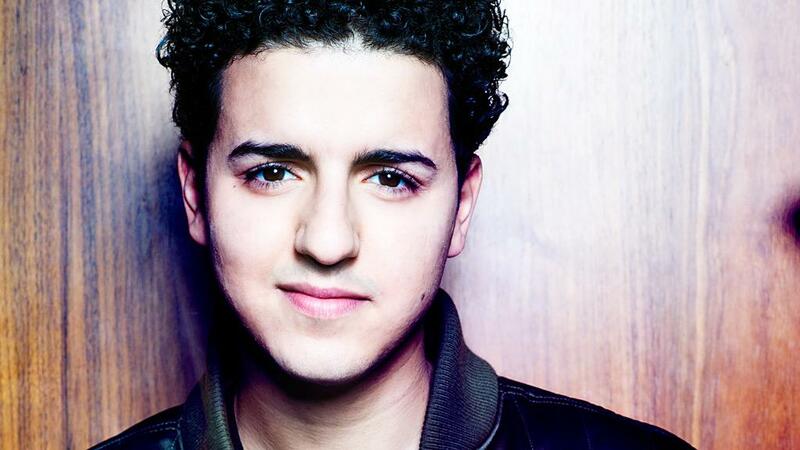 Denmark: Basim releases new music!